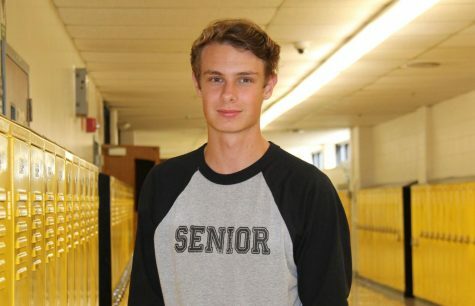 Hey, I’m Joey Miller and I am a senior at Oakville High School. I plan on participating in track, cross country, and basketball this year. Right now I am team captain for cross country. Outside of sports, I’m participating in the journalism program at Oakville for the first time this year. I’m excited for the new experiences and lessons that the program will bring.